Dallas is a famous city in the United States of America. With a population of over 1.3 million residents, it is the 9th largest destination in the country. Dallas offers you its iconic history and a modern culture. 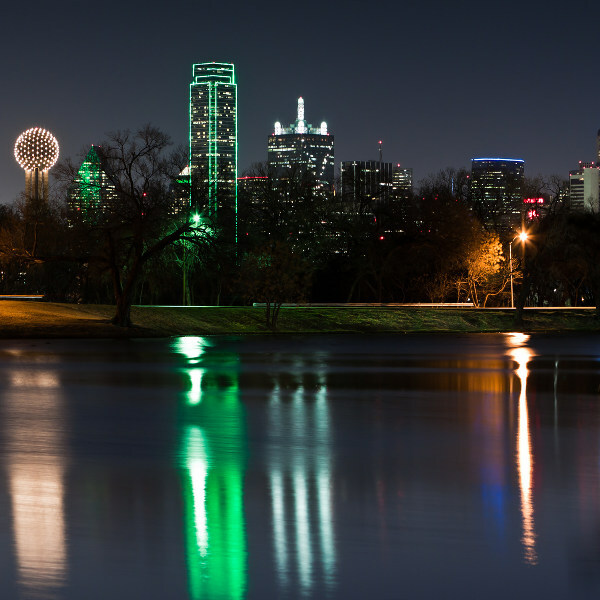 This American metropolis’s top attractions include Dealey Plaza, the Arts District and the Dallas World Aquarium. Prepare yourself for a wonderful holiday in the United States of America, because cheap flights to Dallas are available for a limited time! Dallas is home to the Dallas/Fort Worth International Airport (DFW), which is a 35-minute drive from the city centre. Dallas boasts a history that stands out among most destinations. 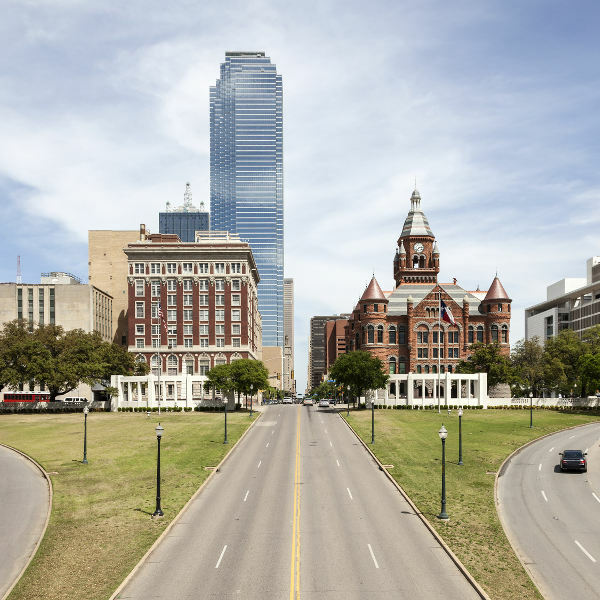 Visit its numerous museums and historic sites like Meadows Museum and Dealey Plaza, the site of John F Kennedy’s assassination. Discover the creativity in this American destination by enjoying its exciting events and iconic locations, like the Dallas Art Fair and the 27-hectare Arts District. Explore the areas around this metropolis and treat yourselves to wonderful sights, from places like the Margaret Hunt Hills Bridge and from Lake Cliff. To get pleasant weather and shorter queues at attractions, visit Dallas during the autumn season (September - November). With the summer heat cooling off and the crowds disappearing, you’ll have a comfortable time exploring the sights and sounds of this famous American destination. Visit one of the most famous destinations in the State of Texas, Dallas. This stunning American metropolis boasts an alluring entertainment scene, with a huge selection of eateries (many concentrated in the Downtown area) and a collection of museums and art galleries. Dallas has a strong presence in popular culture, with contributions like the Dallas TV series and the Dallas Cowboys and Cheerleaders. Discover the city’s exceptional culture, including memorials to the assassination of John F Kennedy, and the amazing 27-hectare Arts District, the biggest in the United States. 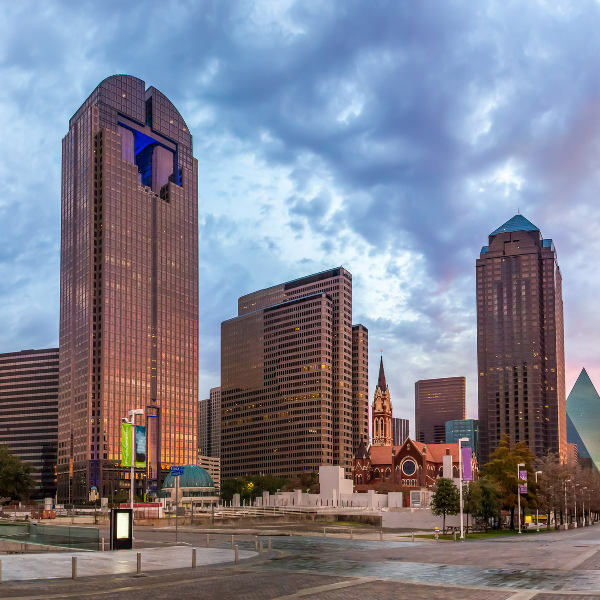 One attraction to remember Dallas by is its energetic shopping scene: you won’t find as many shopping venues anywhere else in the United States of America. Compare several airlines and book your cheap flights to Dallas online at Travelstart! Be careful around these areas in Dallas: East Dallas, South Dallas (south of I-30) and West Dallas. Be careful around DART Light Rail Lines: they do not use turnstile ticket machines and the stations are unsupervised in general.